Utilizing the Vineyards from around the world, (California, Australia, Washington State, Italy, Chile, Argentina) Chris takes the juices and skins, along with the fresh mountain spring water and creates these wines. Chris wants folks to have an enjoyable memory of the mountains along with the wines. A unique gift to give to the house sitter or pet sitter or that neighbor who may have picked up your mail and watched over your property while you were away enjoying the mountain views. Customers can purchase wine/beer/mead making supplies. We can instruct interested customers in home wine making. 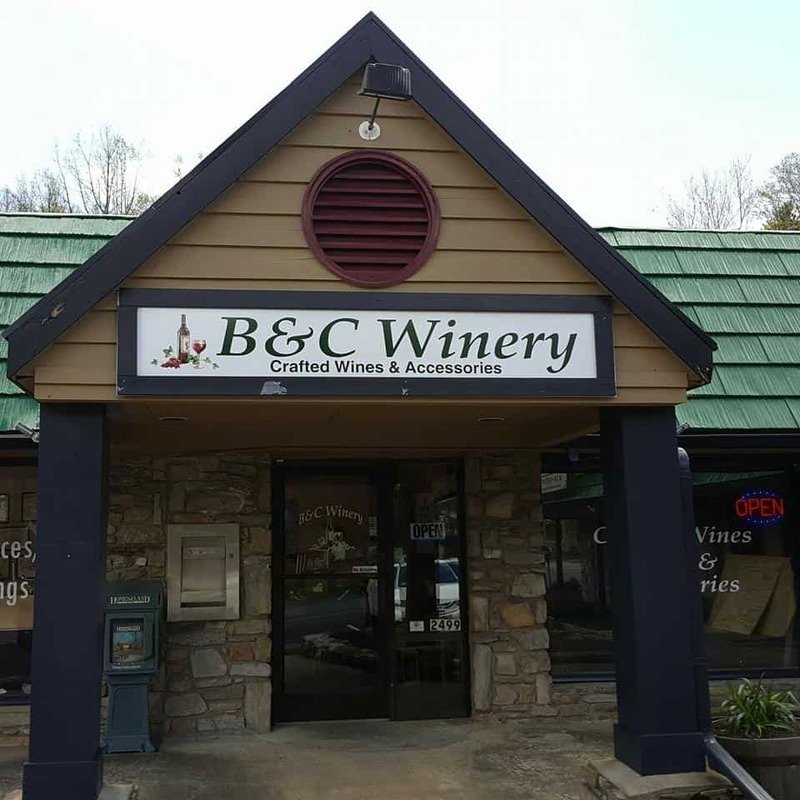 B & C Winery offers private wine tastings available for groups for $20.00 per person, plus tax. Advance Reservations Required, (24-48 hours notice) This includes a small platter of food for snacking. 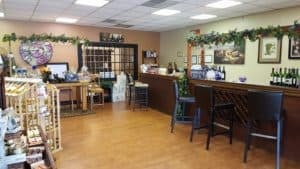 We offer daily wine tastings 3 for $5.00 . If a person does not want to purchase the wine tasting, I am able to give them a sample of 1 tasting at no charge.